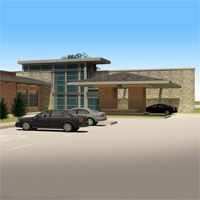 South Central Kansas Regional Medical Center: Welcome to South Central Kansas Medical Center. This website has moved. For current information about South Central Kansas Medical Center please click here.